There are certain bags that I only wear in the warm weather and bags I only wear in the cold weather. Of course, I have in between, all year round bags but there's always a few that are saved for the specific seasons. I think I love cold weather handbags the most because there are so many different materials to choose from; fur, shearling, velvet, metallics -- the possibilites are endless! Today I'm rounding up some favorite handbags I have in my collection that are reserved for October-March. This was one of my Christmas presents last year and oh boy, how I immediately fell in love with it. 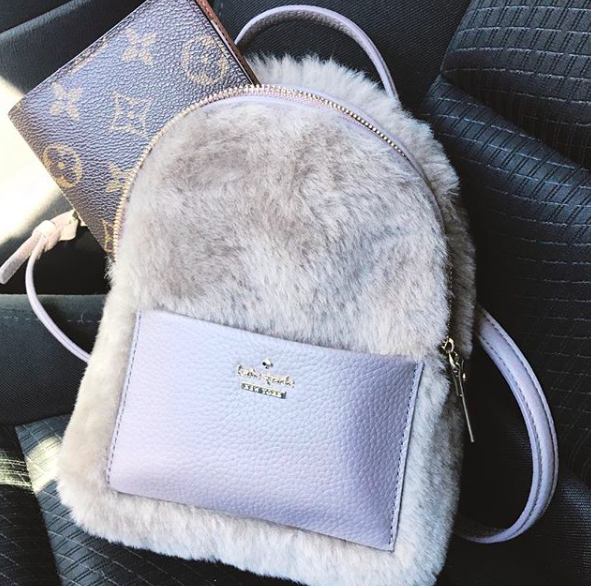 This mini, furry backpack started my love affair with mini backpacks and I can't wait to start using it again! It's tiny, yes, but you'd be surprised at how much you can fit inside of it. Of course, the reason I only use this in cold weather is that it's furry. 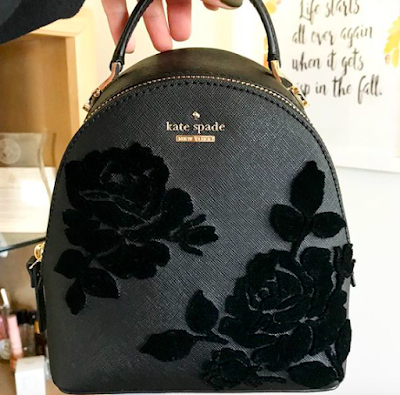 It's such a cozy bag that you can dress up or down; what I love about Kate Spade backpacks is that most of them, including this one, are convertible so you can wear it as a shoulder bag, crossbody, or backpack. 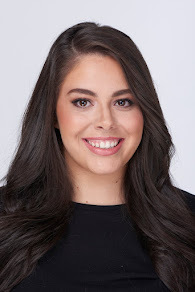 You can no longer get this but definitely look around eBay and Poshmark. Also, any furry backpack will give you the same, cozy cold weather effect! This was the first bag I had that I classified as a cold weather handbag. I bought this two years ago and have loved it ever since. I break it out as soon as Daylight Savings Time starts (I don't know why not sooner, but maybe because I like it to be really chilly before I start using it) and use it until about March. It's a very roomy bag, sturdy and doesn't lose its shape when there are no items inside. Just like the previous bag, it's no longer available but in the past, Kate Spade has released similar felt bags every winter! You can also probably find similar on the pre-loved market. Velvet had a moment last year and it's still going strong. 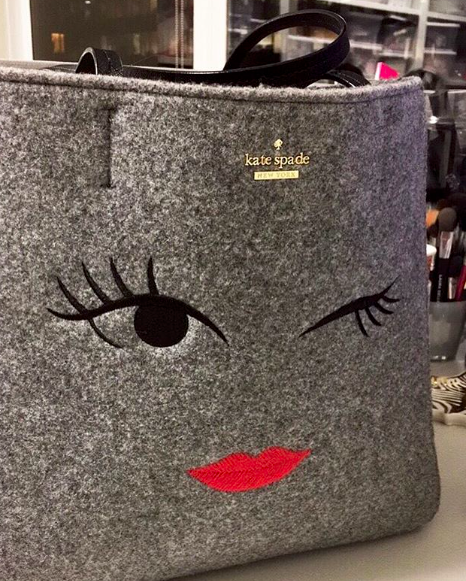 I picked up this bag during the Nordstrom Anniversary Sale last summer and truthfully, didn't use it too much last winter. However, my mom and sister used it a TON and they've kind of inspired me to use it a little more this year! It's pink, which in my opinion is neutral because all I wear is black and it can be very dressed up. I also have no problem wearing this on a simple night out and who knows, maybe I'll use it to run a few errands once the snow comes! Once again, it's no longer available but there are a TON on Poshmark! I was debating putting this bag in this post because I don't know if I'm going to only use this during the cold months. However, now that I'm typing this out, I definitely will only be using this in the fall and winter. 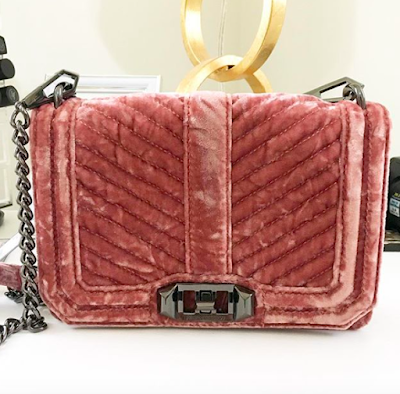 The velvet roses are the focus of the bag in my opinion and the reason I so badly wanted this mini backpack so yes, it's definitely a cold weather handbag. I have barely stopped using this bag and it's become a top 5 favorite very quickly. I'll do a full bag review soon but you can read some more in my October Favorites post. What are your favorite cold weather handbags?